For this years April fools day Google has launched a Google Maps Pokémon Challenge which has overrun Google Maps with the cute Pokémon characters for users of their mobile Google Maps app to find. From today dozens of wild Pokémon have taken up residence on streets, amidst forests and atop mountains throughout Google Maps, explains Google. 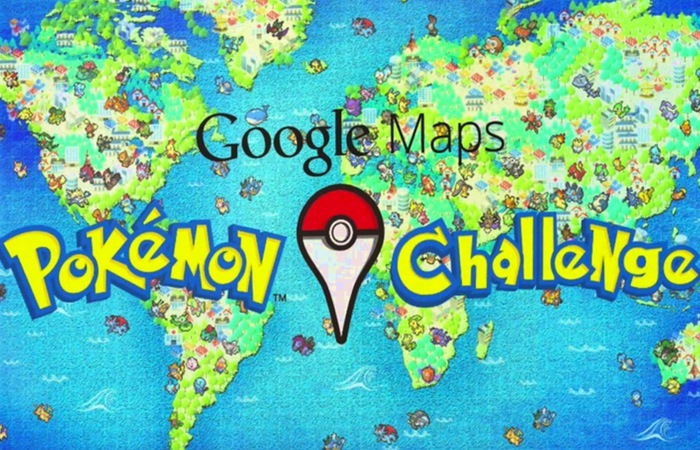 Watch the video after the jump to learn more and begin your Google Maps Pokémon Challenge quest. All you need to get going is the Google Maps smartphone application which can be downloaded from the Google Play Store and iTunes App Store. Enjoy!